If you still have old appliances lurking around your home, you may be surprised to find out just how inefficient they really are. By taking the time and expense to replace this old appliances you can save a significant amount of money each month. 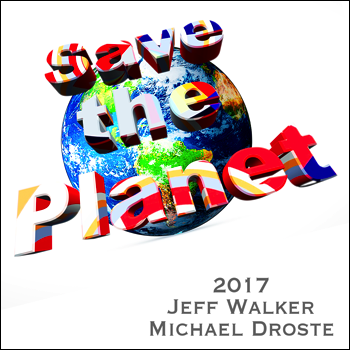 On the plus side, you'll also be doing your part to save our most precious natural resource, the earth. 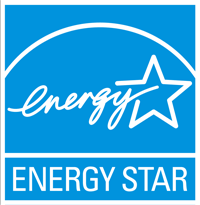 Energy Star appliances that have been certified can reduce your overall energy expenses every single month. With the average household using more than $2000 in energy every year, a simple switch can mean a big savings. By updating your kitchen, you can actually end up saving money in the long term. It is estimated that the average home can save up to $400 every single year on their power bill by replacing their outdated appliances with new Energy Star appliances. In order to be classified as an Energy Star appliance, the unit must use 10 to 50% less energy than an old model and they must perform their task significantly better. This has resulted in new refrigerators costing less than an old toaster to operate. In addition, if just one home in ten made the switch to these newer models, it would produce the equivalent of 1.7 million trees in energy savings. This is far too much to be ignored. There are numerous different kinds of Energy Star appliances for nearly every room in your home. You can easily find these new models at appliance stores every where and there may even be incentives in your state to make the switch. You can find refrigerators, dish washers, clothes washers and dryers, dehumidifiers and even air conditioning units. If you think about how much you use your air conditioning in the summer, this can present a very large savings for your home. You can also find Energy Star appliances for your office. Numerous companies are now producing more efficient computers, monitors and printers that cost much less to run. These models will commonly go into a 'sleep' mode when they are not in use to reduce their drain on power even further. This allows them to use nearly 75% less electricity than older models. Some of the latest advances in Energy Star appliances include lighting fixtures that use special bulbs. These new bulbs are manufactured to turn more useable energy into light and they cost a great deal less to operate. In fact, they are more efficient than fluorescent and halogen lighting options. Several states have instituted savings programs for homes that purchase these new bulbs. You can get special coupons to use at your neighborhood store that help reduce the overall cost of switching over. On the plus side, even those these bulbs are more expensive, they usually last much longer than their counterparts.